Does anybody still read my blog? Quick FAQ of what is going on right now. Q: Do you still use this blog? A: No, not really. I do post on my Instagram though. If you want to check it out or follow me click here. Feedback on some of my posts would be appreciated. Q: I follow you on Instagram and you signed one of your posts with the name Ali. I though your name was Izzy? A: My name is not really Izzy. It is actually Ali. I just wasn't allowed to give out that much personal information when I started blogging. 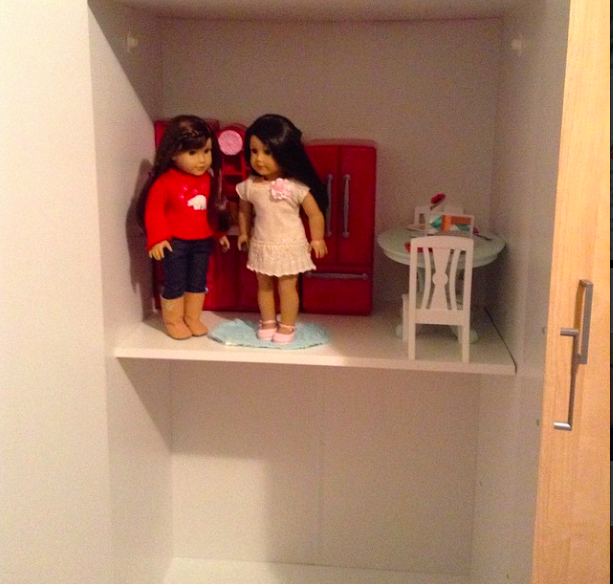 Q: How is your dollhouse going? A: It is going okay. I still have some adjustments to make though. Q: Why don't you comment on my blog anymore? 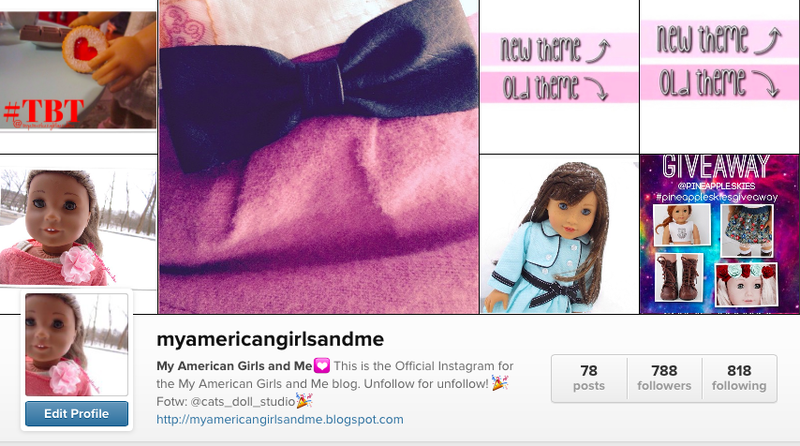 A: I don't really check out many doll blogs anymore but if you comment a link I will definitely check it out. 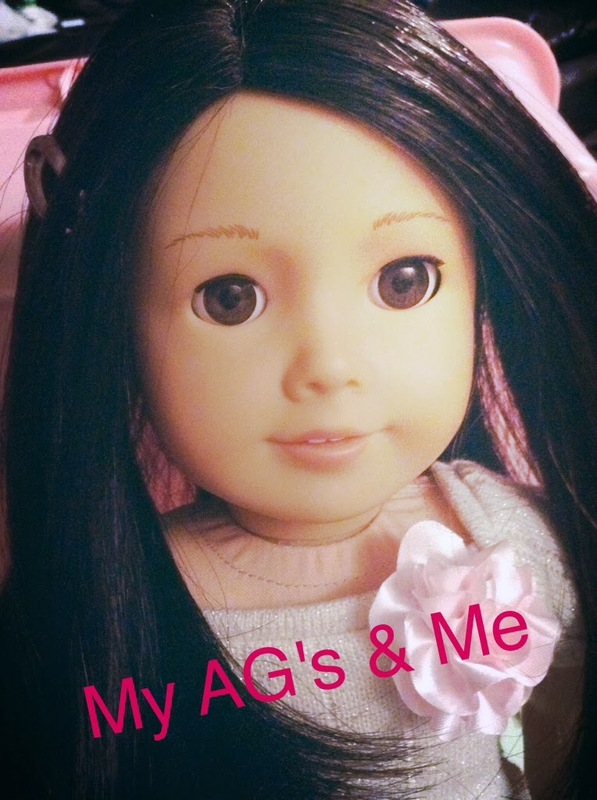 Q: Did you get any new dolls? 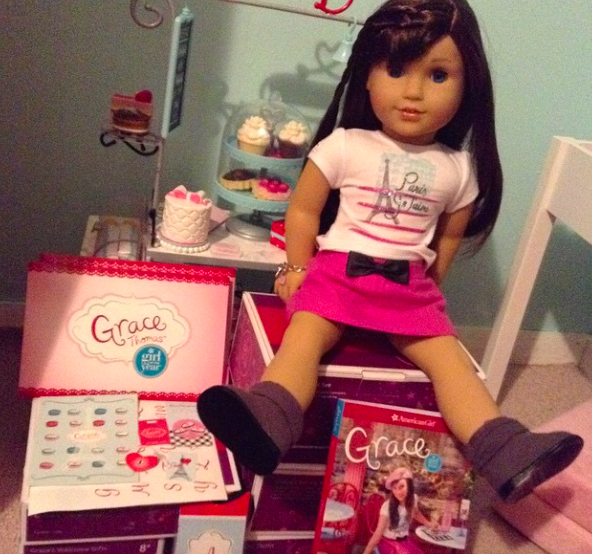 A: Yes, I got Grace Thomas, and I went to the American Girl Place Boston to get her. It was really fun! I also met elevendollstars. Q: What dolls do you want right now? A: I am a teenager. See more in my About Me tab. Q: Are you going to delete this blog? A: No, I will keep it up. It has too many memories to take down. Q: Do you have a youtube? A: No, not yet. I might get one but I just don't have time at the moment. Q: Why did you stop posting? A: It takes a very long time for me to upload pictures and it was especially hard since I was using a very old computer(2005)to post but now I have a new Macbook Air from 2011 so I may be posting a little more than usual. If you have any more questions ask me in the comments. 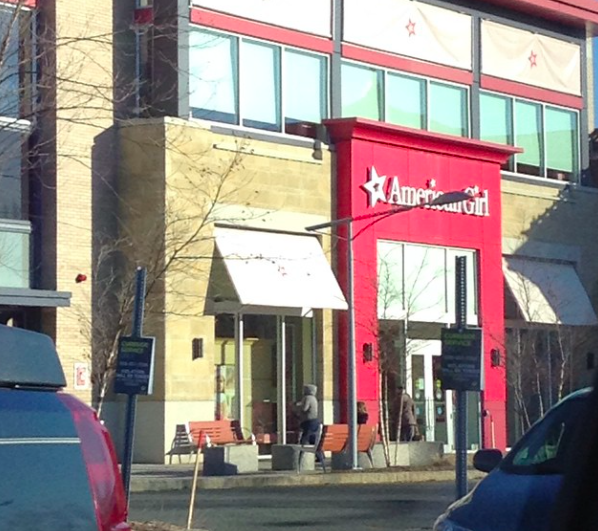 I also have a question: Does anybody still read this blog?